Match an astonishing story with a superb storyteller and what more could we ask for? 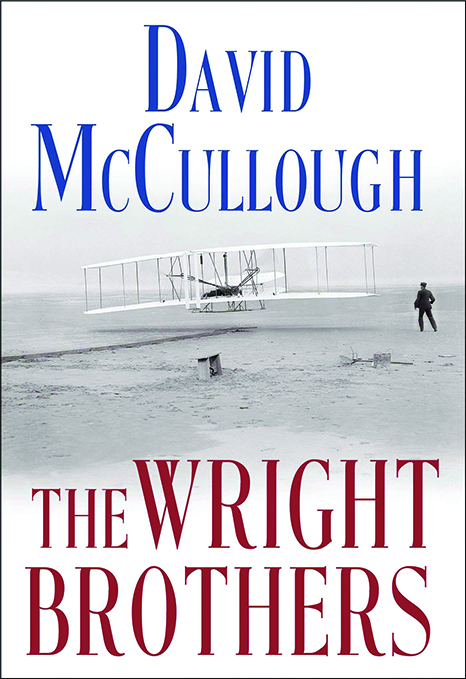 David McCullough clearly had fun delivering a story that, if it weren’t true, would never be believed – the Wright brothers seem simply too good to be true. These two former journalists, now bike builders, simply decide one day to get into the plane building business. They begin by firing off a letter to the Smithsonian Institution to ask for all the information that can be had about flight because they are determined to succeed where all others have failed. McCullough gives us the measure of these two men, by highlighting just how audacious their goal really was. 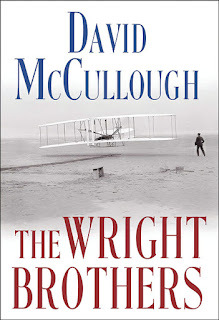 At the time many thought human flight was an impossibility, and based this conclusion on the decades of failed experiments that preceded the Wrights’ interest. And while the two brothers are not poor, they don’t have the resources some other experimenters have been able to muster. So how could the Wrights manage what they did? McCullough credits it to determination, brilliance, patience, curiosity, and, did we mention determination? At 320 pages this might seems a bit on the big/intimidating side. But but with 50+ pages devoted to the footnotes and index, it isn’t nearly as large as it seems. Who should read it? Anyone with an interest in aviation, or underdog stories, would love it. But I would most like to see this in the harnds of young men and older teens. This would be a wonderful book to inspire them to investigate, experiment, study, dream and work hard. That’s what the Wrights had going for themselves, and look at how far it took them! 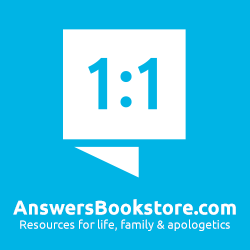 To be clear, this isn't a specifically Christian book. Their father was a church bishop, and a man of principle and dedication, but he didn't seem all that worried about his boys irregular church attendance. While the two brothers were always very strict about taking the Sabbath rest, there isn't all that much in here about their relationship with God. So a fascinating biography but not a spiritual one. 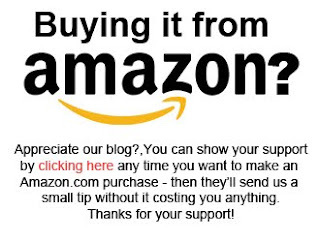 You can pick up a copy at Amazon.com by clicking here or at Amazon.ca here.